In 1965 a record-breaking musical film was produced in Hollywood, and it’s still breaking records today. 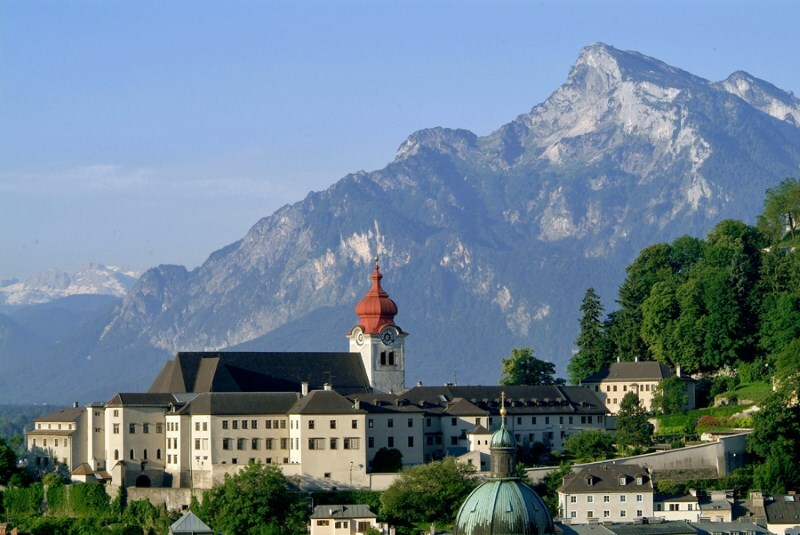 It tells the story of the Trapp family and was filmed at some of the most enchanting locations around Salzburg and in the surrounding areas. This tour tells the true story of the Trapp family and the story of how this most famous of Hollywood film was made.